When a car with an internal combustion engine (ICE) races an electric vehicle, it’s almost automatic that the ICE car will win the race. But that’s a thing of the past now. With the birth of Tesla and other high-performance non-ICE cars, EVs have become more powerful than ever, even outperforming their non-EV rivals. 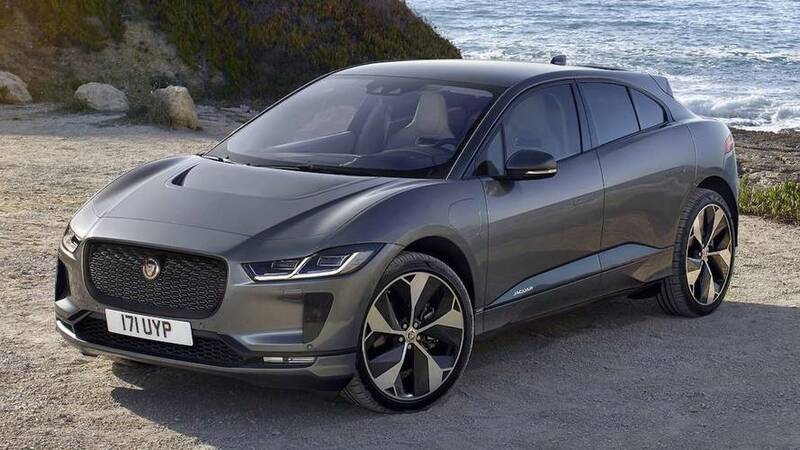 Case in point: the Jaguar I-Pace. In this drag race, commissioned by CarWow, an Audi RS 3 Sedan races a Jaguar I-Pace in a quarter-mile strip. Now, before you jump the gun and tell us that it’s a mismatch, let’s crunch the numbers first, shall we? The Audi RS 3 Sedan is powered by a turbocharged 2.5-liter gasoline engine, capable of producing 400 horsepower and 354 pound feet of torque. On paper, it can reach 60 miles per hour within 3.9 seconds from complete standstill. Those are impressive numbers, mind you. 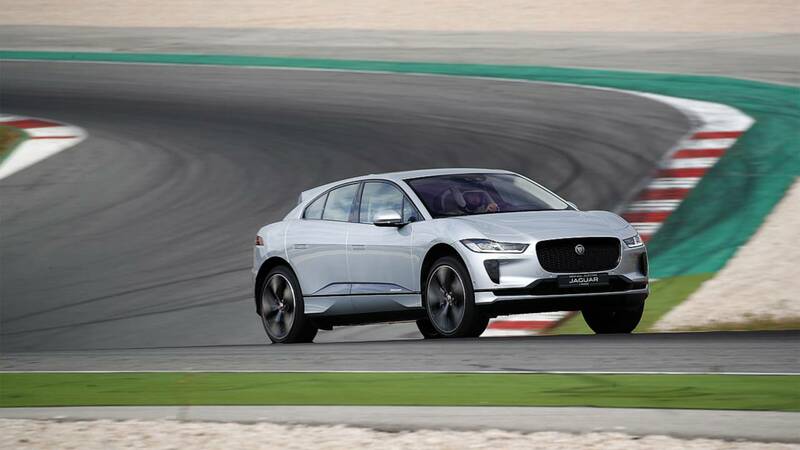 Now, the Jaguar I-Pace has important figures that shouldn’t be overlooked. Yes, it’s powered by a Permanent Magnet Synchronous Motor but it has a whopping output of 394 hp and 512 lb-ft torque. The Brit EV has a definite advantage when it comes to torque, but let’s remember that it’s also heavier by more than 1,000 lbs. So, both are all-wheel drive and almost on the same ground with their maximum outputs. The EV has torque leverage over the ICE vehicle, but the Audi is lighter by a mile. If you’re watched the video by now, yes, the RS 3 Sedan won by almost a second on a standing quarter-mile sprint. It was a tight race at the beginning, as the Jaguar pummels through using its instantaneous delivery of torque. However, its weight literally takes its toll on itself, allowing the RS 3 Sedan to pull ahead towards the finish line. In a rolling start race, the result was almost the same, with the RS 3 Sedan pulling ahead after it gained composure. Brake test saw the RS 3 Sedan winning again, but the small gap was quite surprising considering the weight the EV had to carry. The Audi RS 3 Sedan won on all three tests, but with the EV not far behind in all three, it makes you see how powerful EVs have become and we bet they will be more powerful in the future. Plus, the bigger cargo volume can be a clincher for the Jaguar I-Pace. Right? Right.